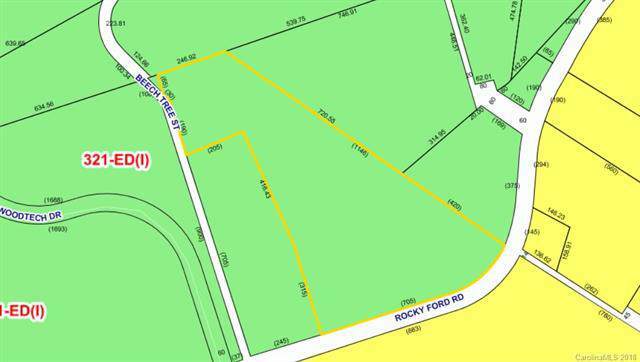 Great tract of land with approximately 705 feet of frontage in Newton with a country setting and many possibilities. 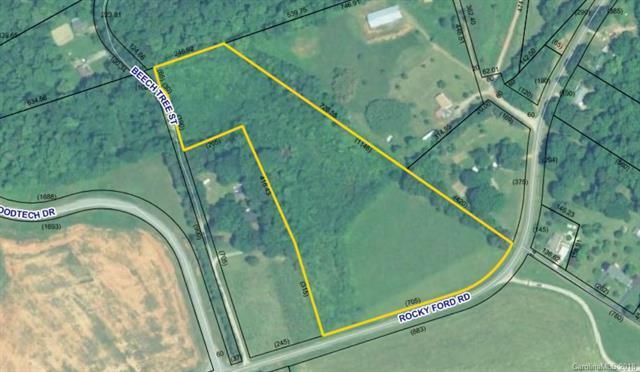 Approximately 9.97 acres per Catawba County Records and easy access from 321. Zoned ED-I with an ED-O overlay allowing industrial, residential and commercial uses. This location will benefit from the new Business Park 1764 in Hickory (http://www.catawbaedc.org/properties/park-1764). 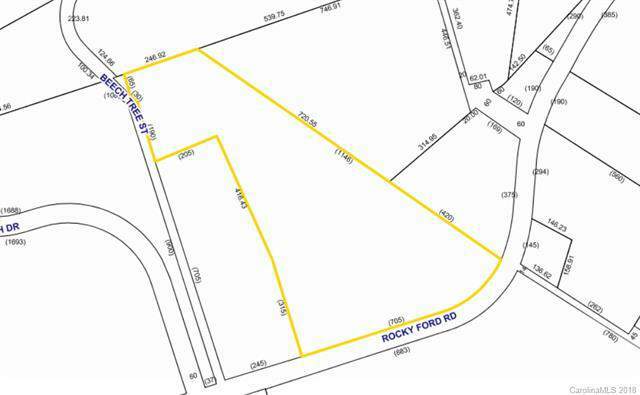 Land is on the north side of Rocky River Road just west of Rock River Lane. Owner will consider leasing. Offered by Lake Norman Realty Inc. Copyright 2019 Carolina Multiple Listing Services. All rights reserved.